As Mercedes Benz Fashion Week Australia celebrates its 20 year anniversary, one designer has been there since the start. 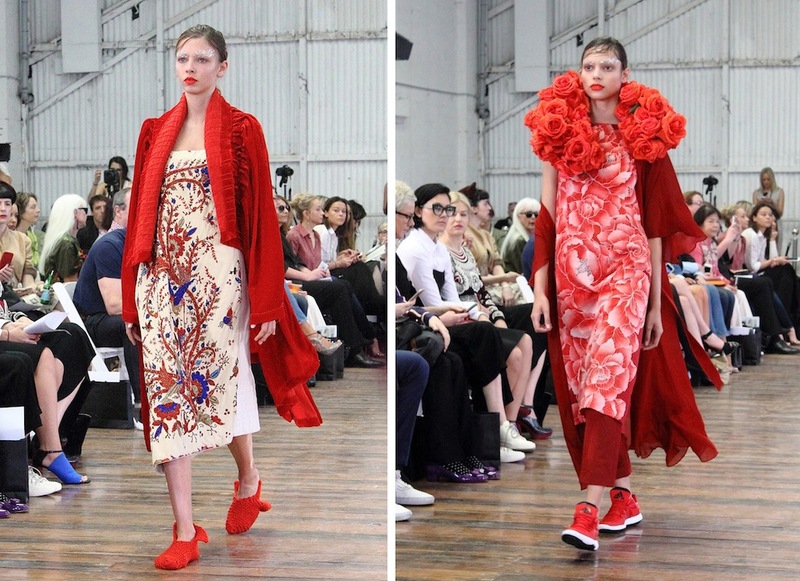 Akira Isogawa has been a household name since 1995 when he didn't have enough funding for shoes so boldly sent his catwalk models down the runway in red socks to the delight of guests. Spoken with reverence by industry insiders, this creative genius has always stayed true to his statement style and aesthetic - perhaps a gift that has kept him alive in the tumultuous fashion terrain for so many years. 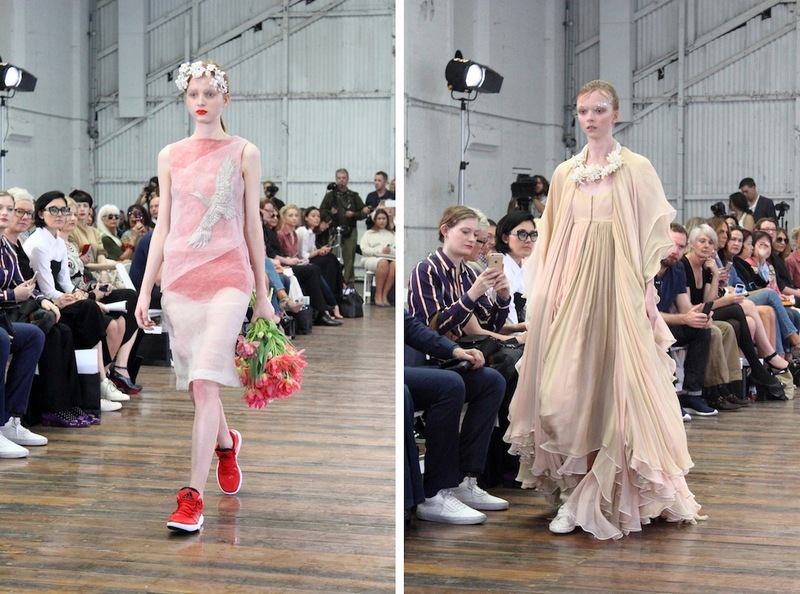 This MBFWA, Akira debuted a collection that consisted of his most famous archived designs reworked and restyled as well as new not-yet-seen pieces for Spring/Summer. It's his rich heritage and truly breathtaking technique that wowed guests as we seemed to be witnessing history with each stride of the models on the catwalk. In a year where MBFWA may have had many new designers showcasing for the first time, all anyone could talk about was the beauty of Akira's work placing it alongside Maticevski as the top two shows of the season. Here's a special behind-the-scenes look at Akira's strikingly sequined MAC makeup artistry and wet Wella hair looks plus a recap of his 2015 runway collection.